Bedford Christian Church Welcomes New Pastor! Click Here! Bedford Christian Church is a congregation affiliated with the Christian Church (Disciples of Christ) in the United States and Canada. 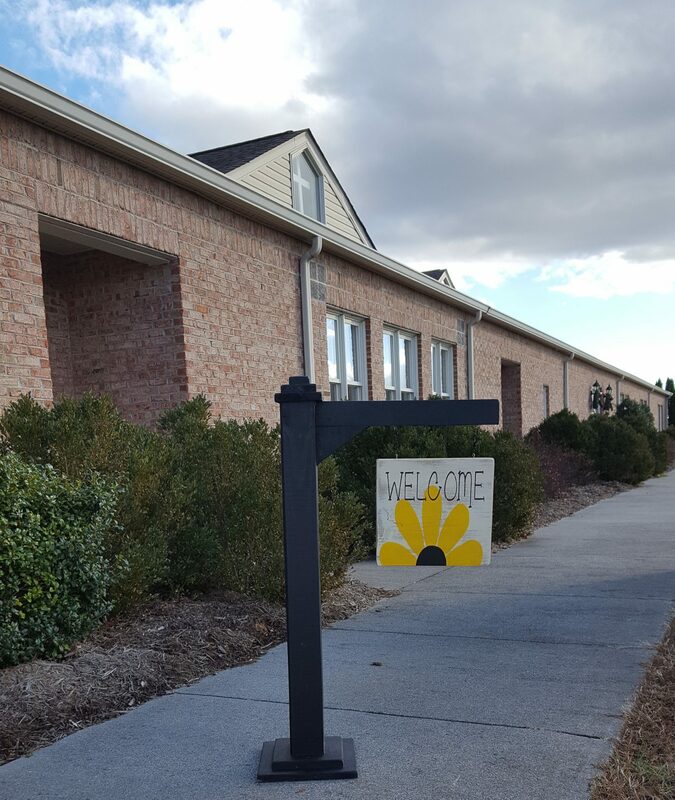 We are located at 1928 Moneta Road (Route 122 South), approximately a mile and a half south of the 460 Bypass and the D-Day Memorial. We worship each Sunday morning at 10:45 a.m. and we welcome you to join us anytime! We invite you to learn more about our community of faith. Check out the information on our site and visit us on Sunday as we worship God and learn to serve our neighbor. We hope to see you soon!